Yes, it's baaaaaack! 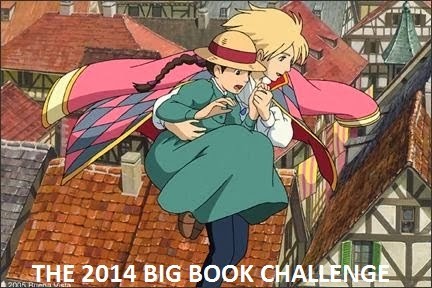 The M/M Romance Challenge for 2014 is here! 1. This challenge is for those of you who enjoy reading M/M romances (i.e. novels and novellas where the main focus is a romantic relationship between male protagonists) or who might like to try the genre. 3. The books don’t have to be selected ahead of time and can be utilized in multiple challenges. 4. The books can be in any format (e.g. audio books, eBooks, and print) [and include comics and manga], and re-reads are welcome. You're very welcome! Thank you so much for joining! Share book reviews and ratings with orannia, and even join a book club on Goodreads.